Their program philosophy goes much further than just a fitness workout. They designed Kaia to fit into your schedule, and they welcome you to start anytime. Their year-round program includes three yearly BRIKs that they believe are the cornerstones of health and fitness and can be incorporated into their daily lives. By building a solid foundation of strength, endurance and nutrition during these six-week BRIK programs, they train your body and minds to take on multiple challenges simultaneously. You carry these foundations (or start building new ones.) into their five-week Core sessions (two in between each Brik Boot Camp). Each session is loaded with innovative workouts and nutritional support that are specific to the season. 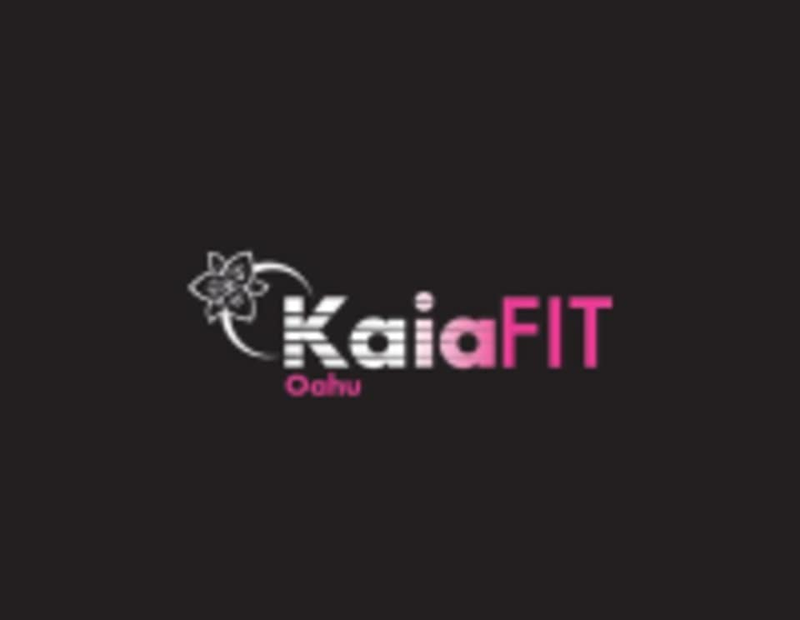 The Kaia FIT program is designed to increase your fitness level and/or to get you excited about exercising and eating healthy. Finding camaraderie during these sessions is a vital component to everyone’s success. The women beside you each day feel exactly what you are feeling and give you the motivation to keep you coming back to class. Tunes, workout and energy were awesome!! Love this class! Highly recommend to everyone. The class had a good amount of variety with types of movements, but it would have been better to have alternatives to dead lifts and snatches. Good overall workout! Pretty decent circuit training workout. Got a sweat on so that was good. Would definitely go back! What a great first experience. Jacquelyn was upbeat &amp; welcoming. Dont be intimidated as a newby to the gym- she provided lots of modifications for all levels!